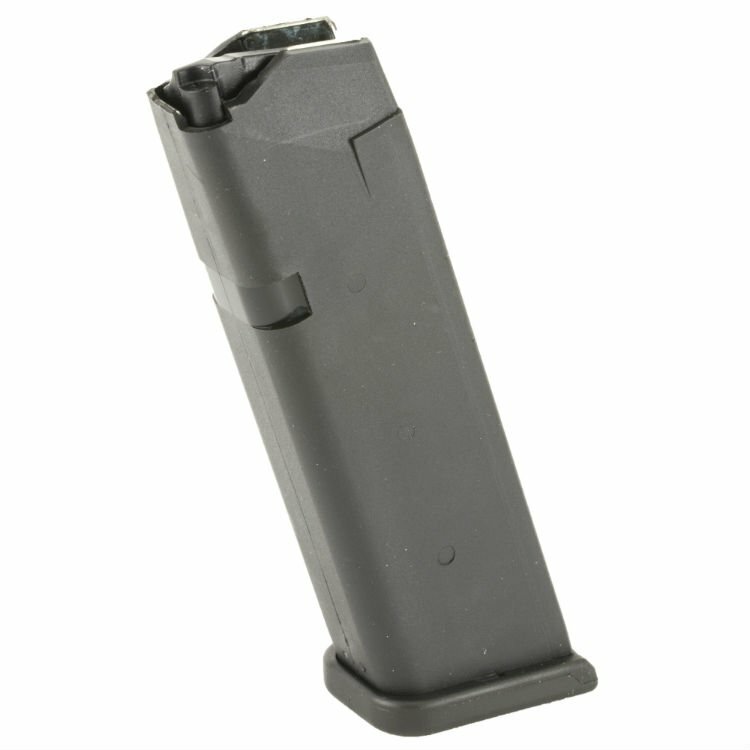 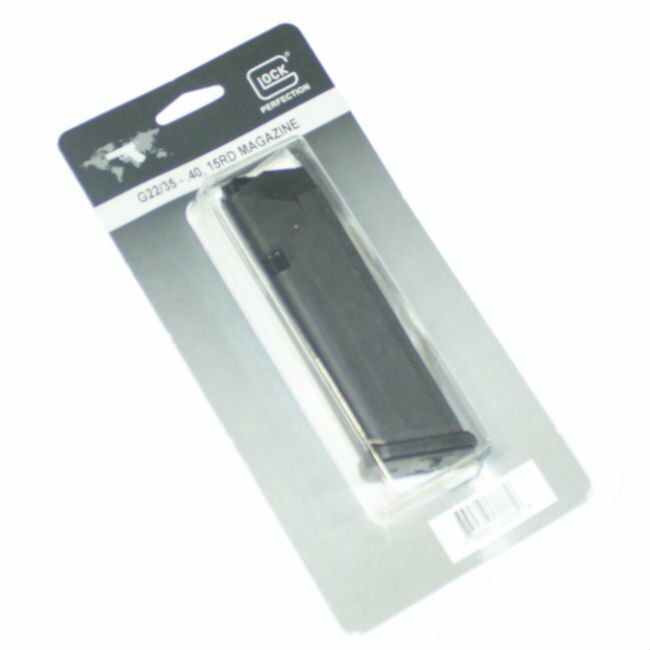 Factory new Glock 22/35 15rd magazine. 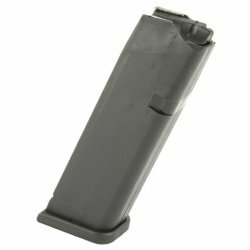 Current production, original Austrian Glock manufacture. Will also fit the model 23 but the mag will extend past the grip.